Cheese making and milk collection practices have changed drastically over the years. Efforts have been made to improve sanitation and cleanliness in hopes of reducing foodborne disease and product spoilage. Milk buckets and farm hands have been replaced by closed and automated milking systems, filtration systems are common place, and sanitation standards have been elevated to all-time highs. It would seem that our understanding of processing safe, consistent, and wholesome cheese is moving in the right direction. Is it possible that something has been lost in the midst of progress? 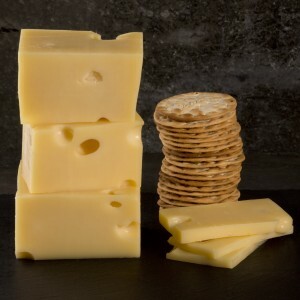 A recent study by a group of Swiss scientists (Guggisberg et al., 2015) set out to tackle the increasing problem of blind cheese (Swiss-type cheese that failed to form holes). To solve this problem they needed the answers to two questions; first, what produces the gas in Swiss-type cheese; and second, what is causing the gas to build up at certain points throughout the cheese. The answer to the first question is well known. 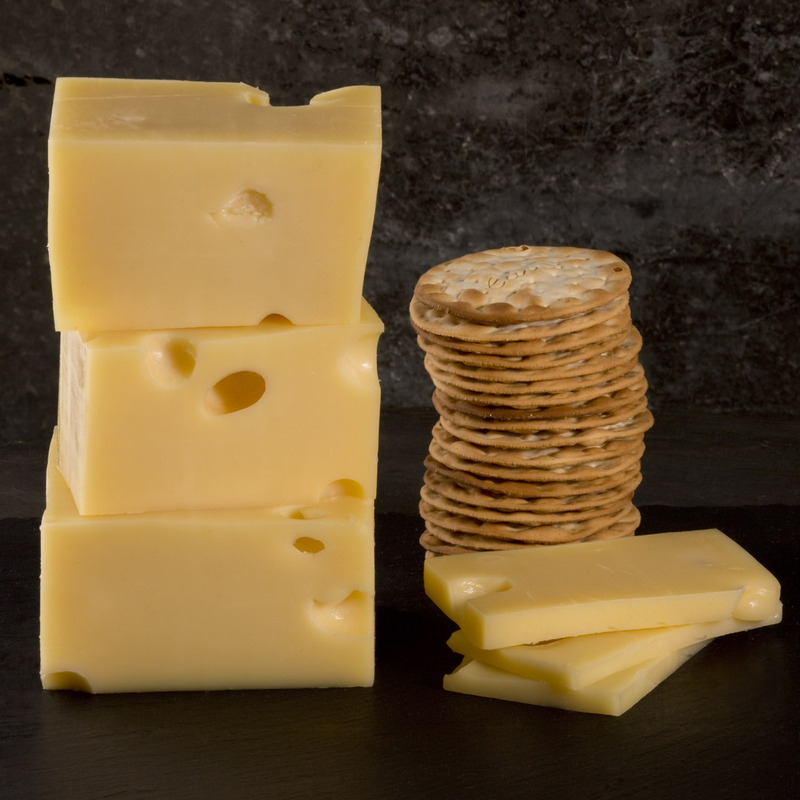 The main source of gas in Swiss-type cheeses is propionic acid bacteria (PAB). PAB converts lactate into propionate, acetate, and CO2. As the pressure of CO2 builds up, eyes will form (FlÃ¼ckiger, 1980). The answer to the second question hasn’t been fully elucidated. In 1917, W.M Clark postulated that in the early stages of cheese making eyes are “seeded” at “favorable” points. Since then, seeding has been attributed to CO2 from starter cultures, small mechanical openings, micro particles, and nitrogen in milk (Polychroniadou, 2001). 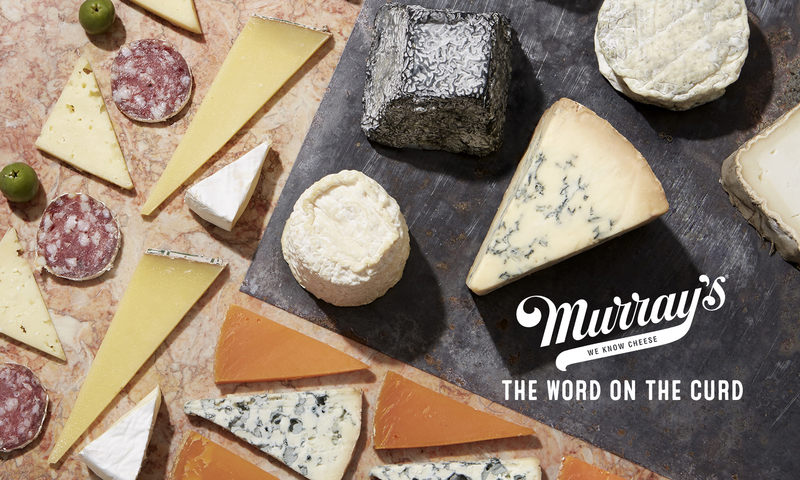 None of these possibilities fully explains the increasing problem of blind cheese. The study by Guggisberg et al. (2015) evaluated potential cheese eye seeds from various sources. They found a linear relationship between amounts of hay powder and the number of eyes in Emmental cheese. It was hypothesized that CO2 diffuses into the capillaries of botanical materials (such as hay) to initiate eye formation. In the absence of hay particles, they found that CO2 freely diffused out of the cheese. Based on this new information, it is easy to understand how milk collection by crude, old fashioned methods will yield milk with more hay particles and subsequently more holes. Which raises the question, how clean do you want your cheese making milk to be? Clark, W.M. (1917). On the formation of “eyes” in Emmental cheese. Journal of Dairy Science, 1, 91-113. FlÃ¼ckiger, E. (1980). CO2- und Lochbildung im Emmentalerkase. Schweizerische Milchzeitung, 106, 473-474, 479-480. Guggisberg, D., Schuetz, P., Winkler, H., Amrein, R., Jakob, E., FrÃ¶hlich-Wyder, M.T., Irmler, S., Bisig, W., Jerjen, I., Plamondon, M., Hofmann, J., Flisch, A., Wechsler, D. (2015). Mechanism and control of the eye formation in cheese. International Dairy Journal. 47, 118-127. Polychroniadou, A. (2001). Eyes in cheese: a concise review. Milchwissenschaft, 56, 74-77.